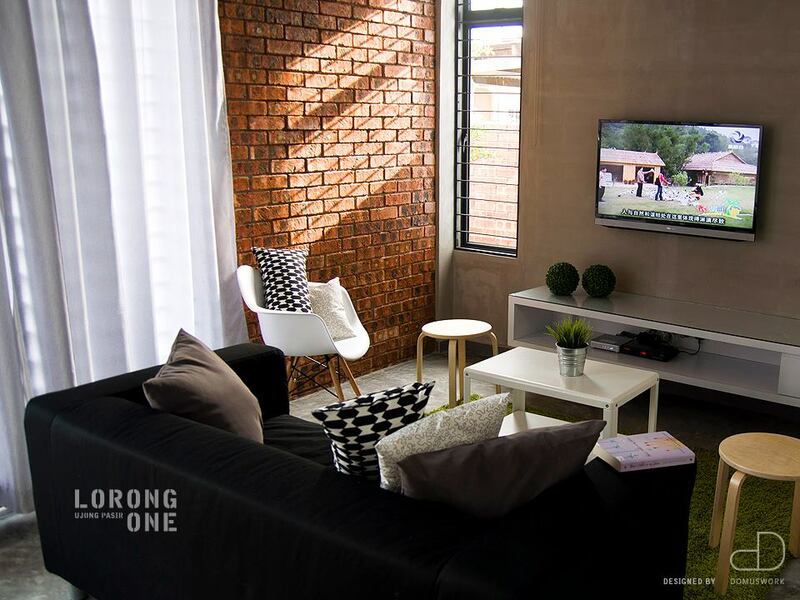 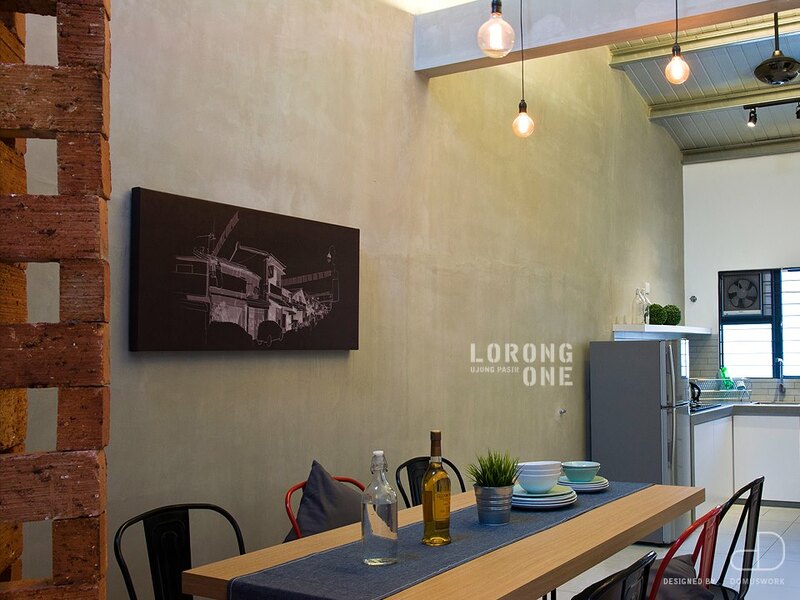 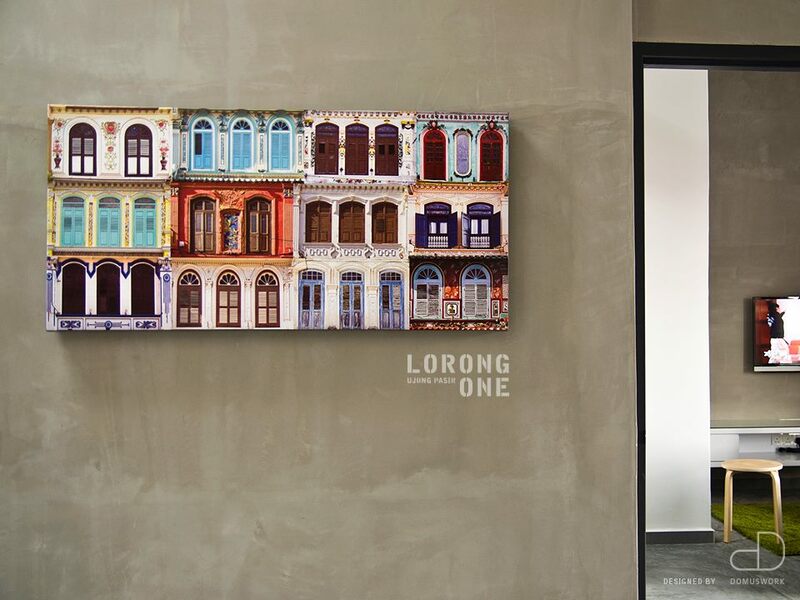 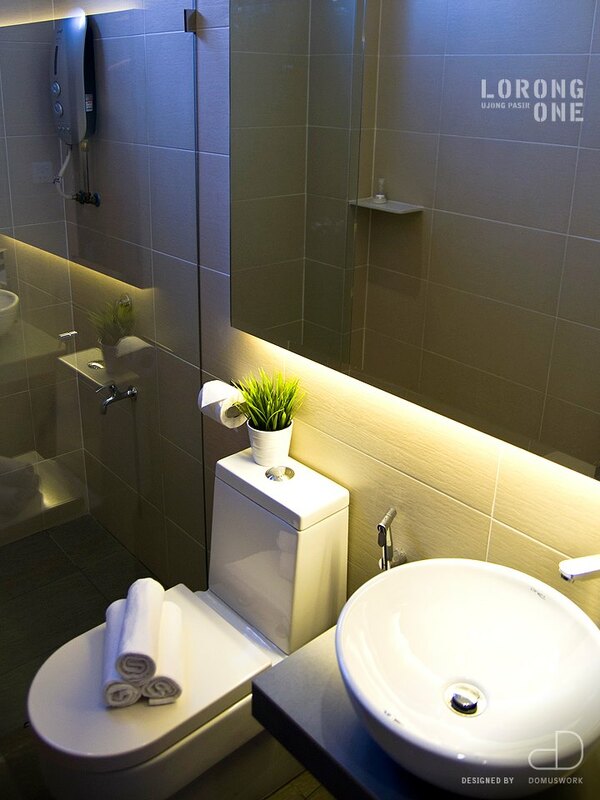 Lorong One is a modern industrial-inspired Homestay located in a quiet neighbourhood of Ujong Pasir, Malacca. 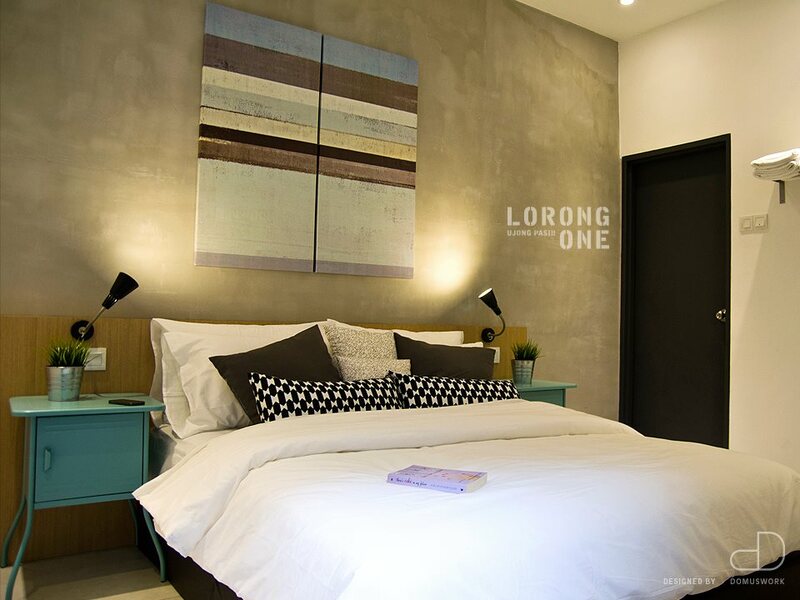 Its mission is “We offer our guests a real home from home experience“. 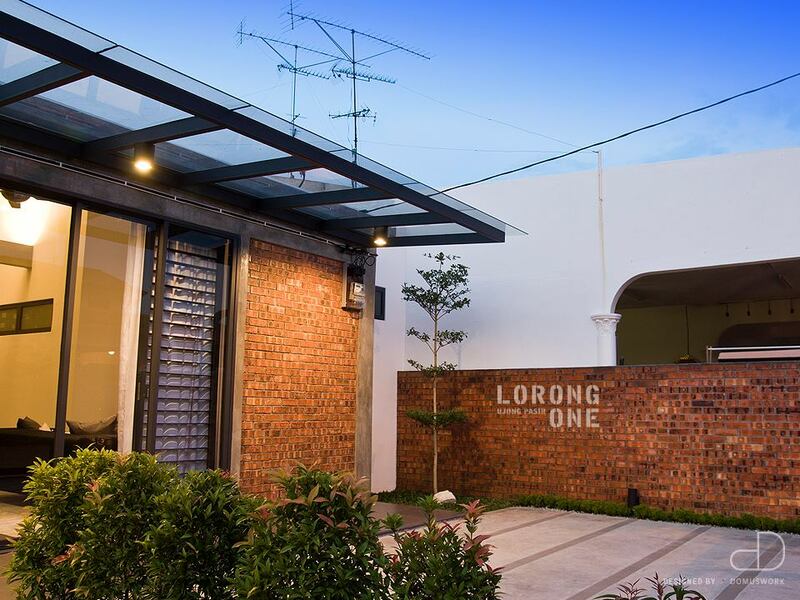 Besides, it is very near with the tourist attractions such as Jonker Walk, A’Famosa, Shopping Malls and Klebang Beach, driving distance within 8-15 minutes! 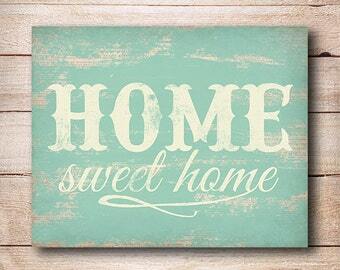 A spacious car park and WIFI free are offered! 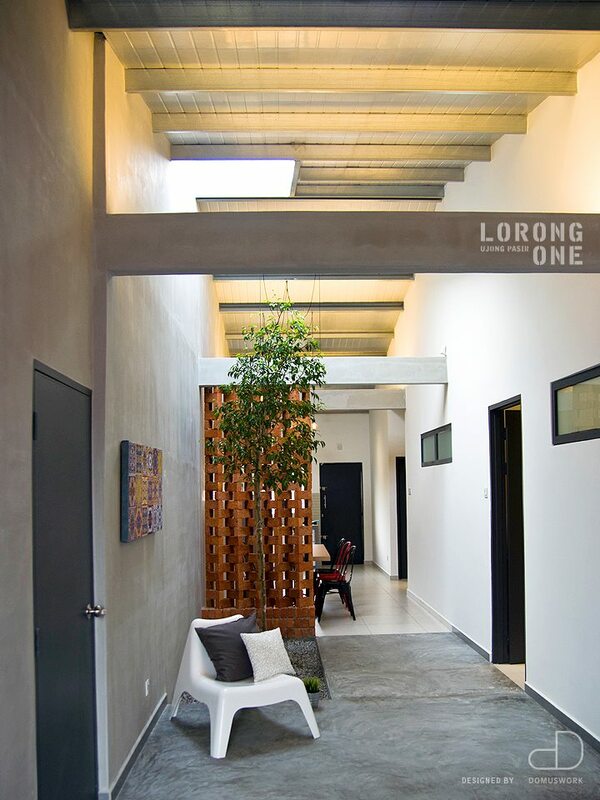 Indoor garden, a cozy area for guests! 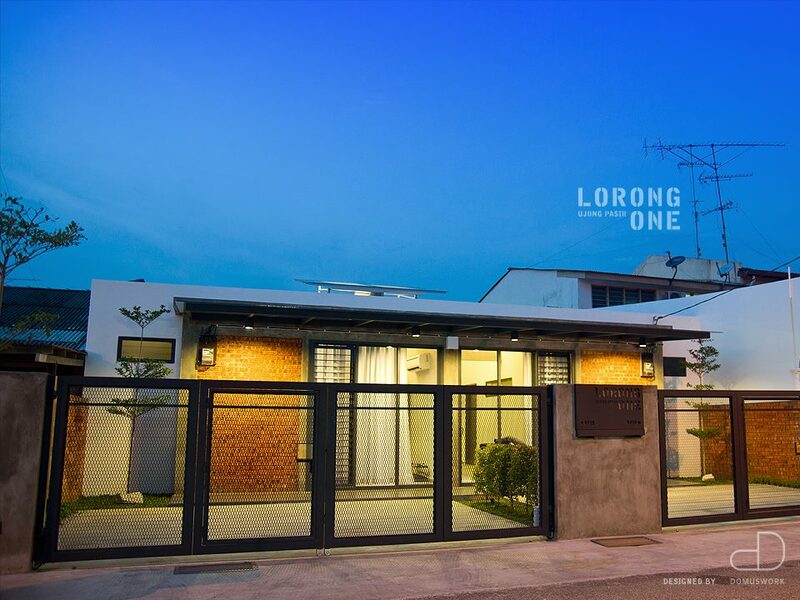 Is it available on 10/10-13/10?